a volume/weight factor and they are more cost-effectively and efficiently as a result. 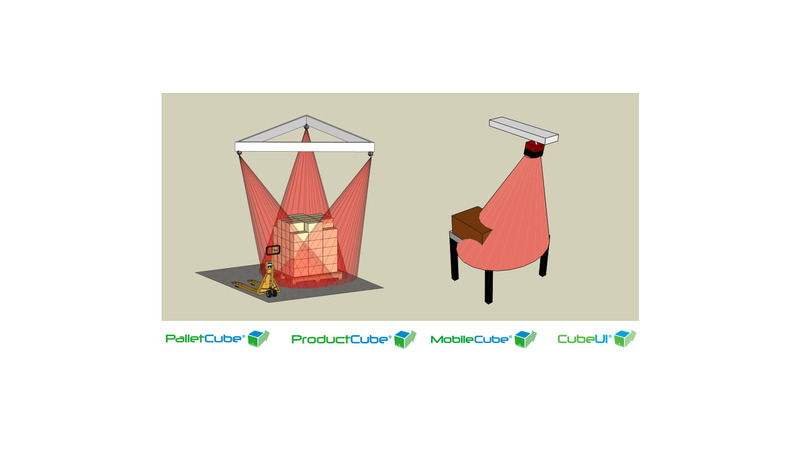 Measuring pallets, packages and other transport objects uncomplicatedly with CartonCube, PalletCube, ProductCube, LightGridCube, MobileCube. Bulky transport goods can be measured by the MobileTape solution (max. 9x3x3m). The LightGridCube is measuring the dimensions in a flow. Also the weight of packages can be measured. We are glad to supply more solutions for volume measurements, height determination and object detection on request.